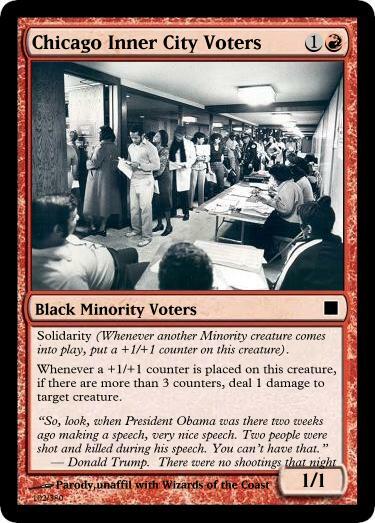 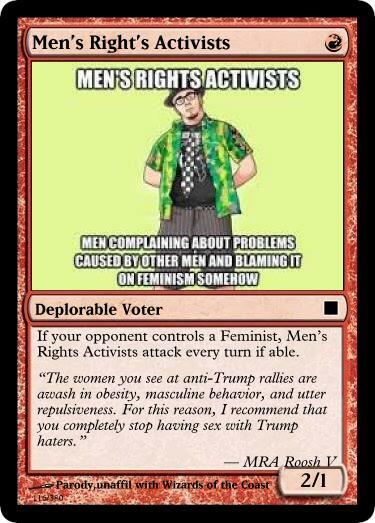 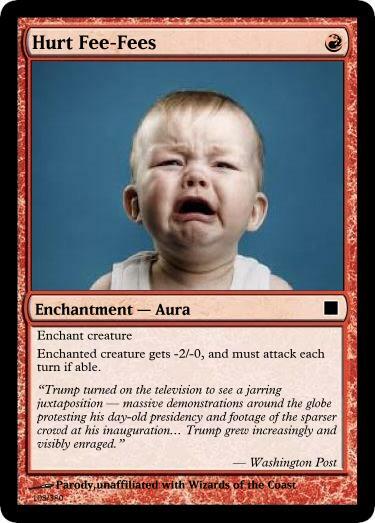 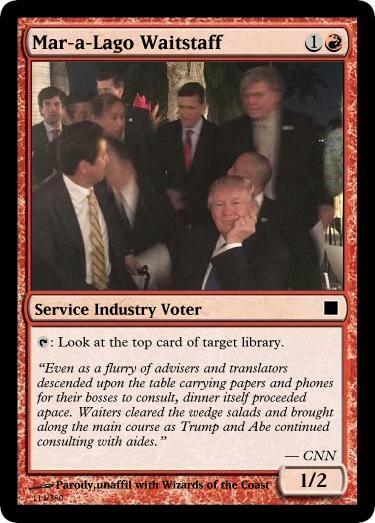 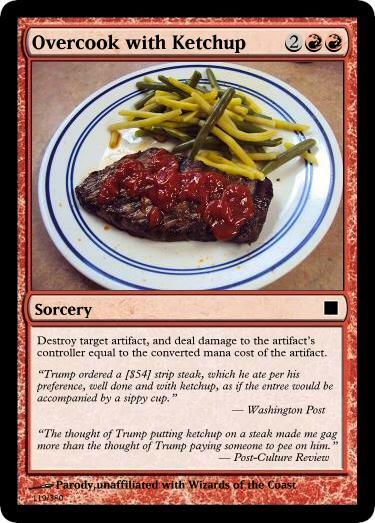 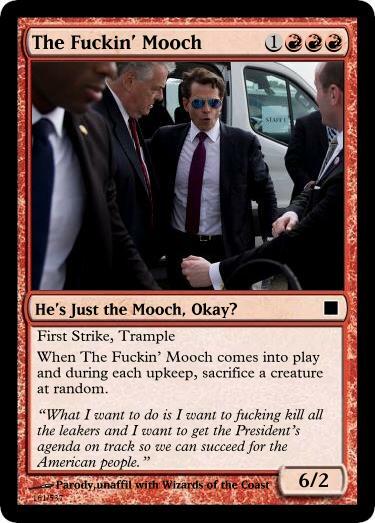 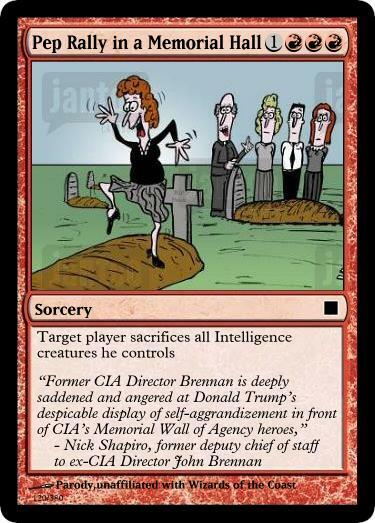 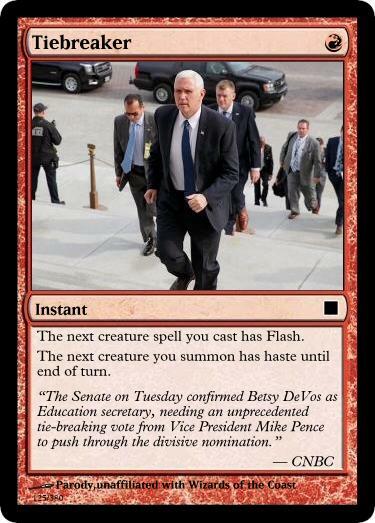 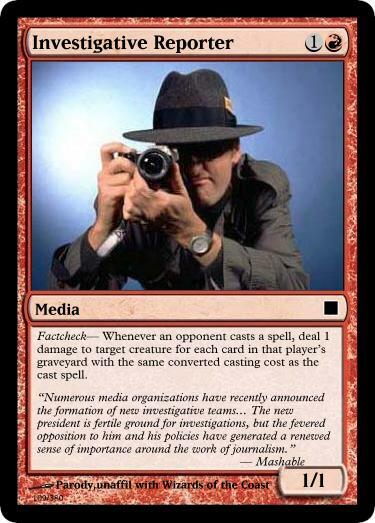 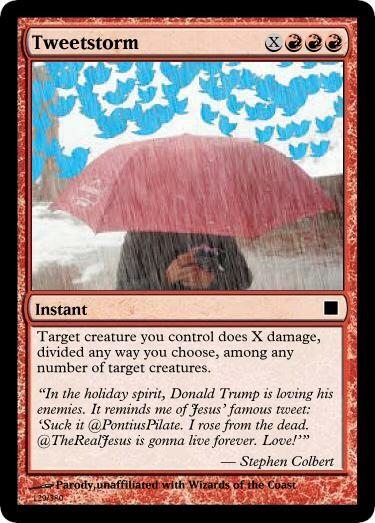 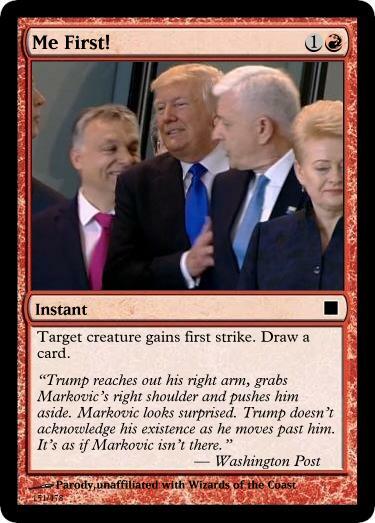 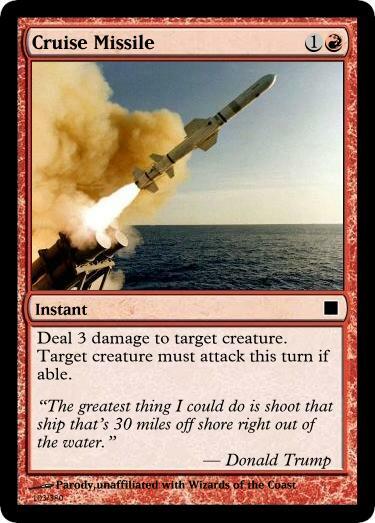 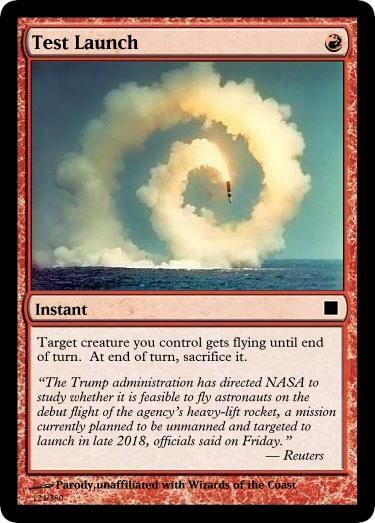 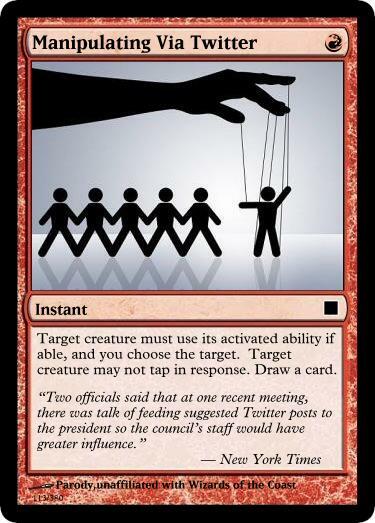 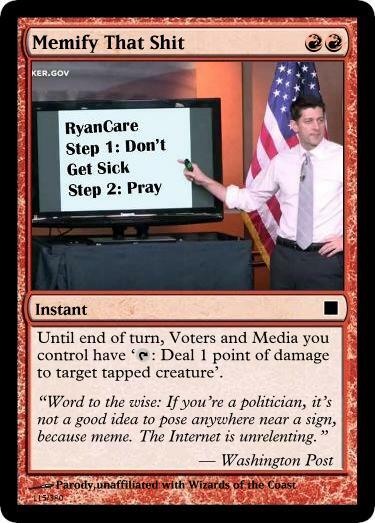 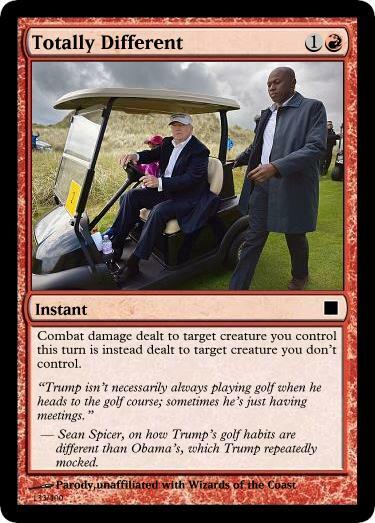 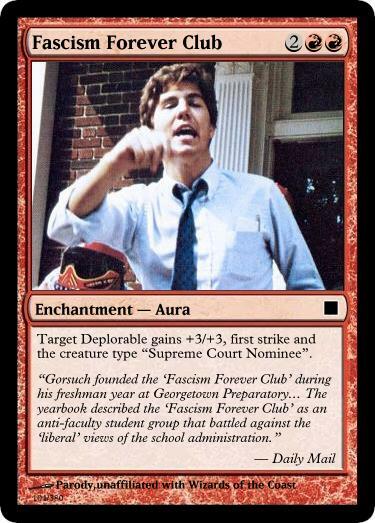 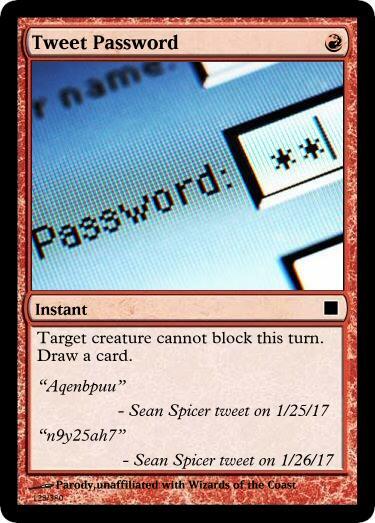 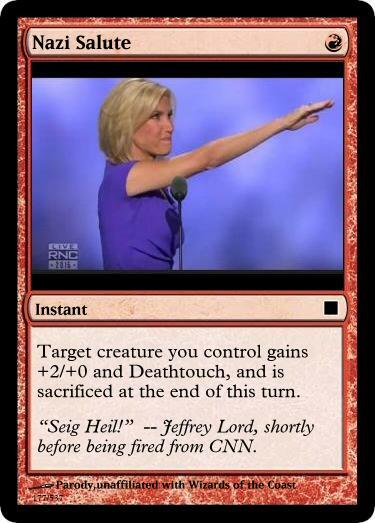 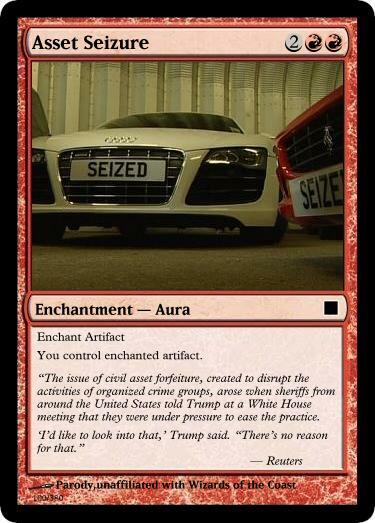 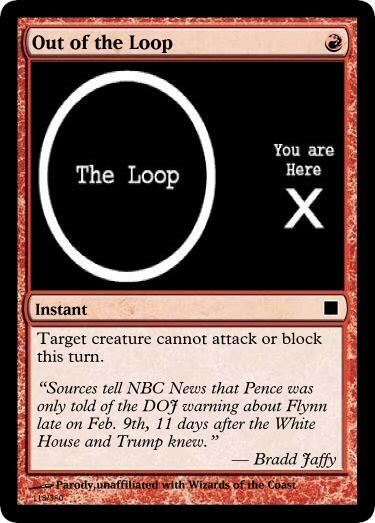 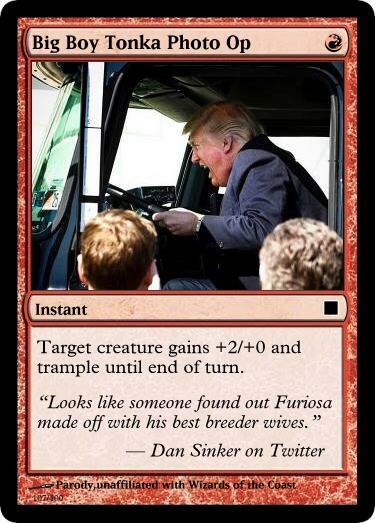 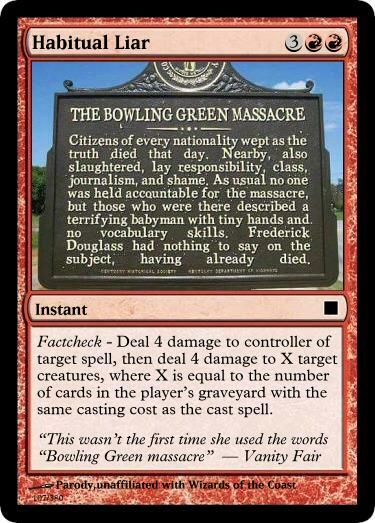 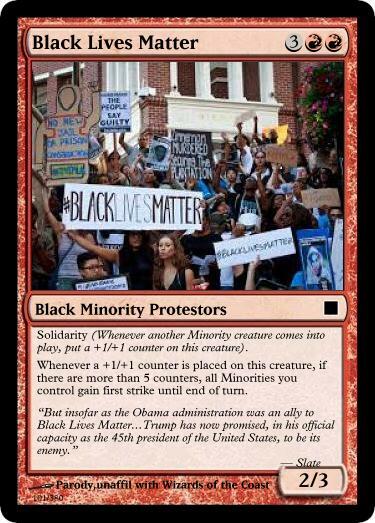 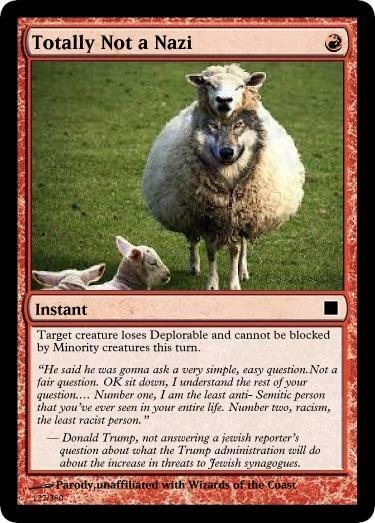 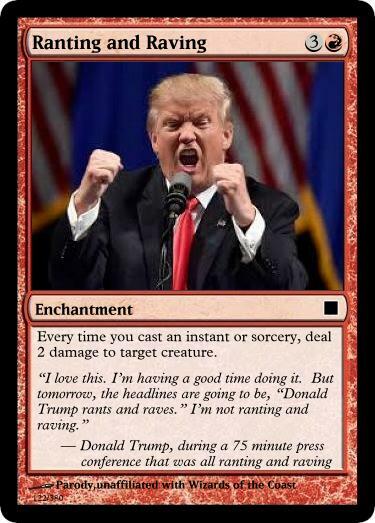 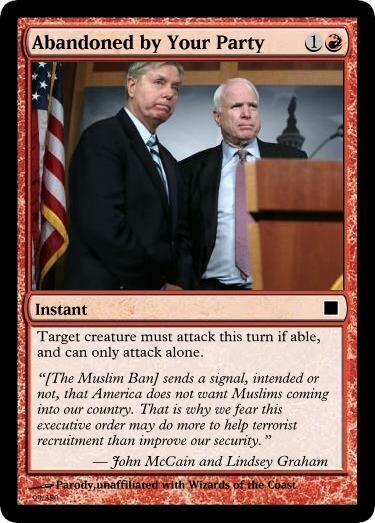 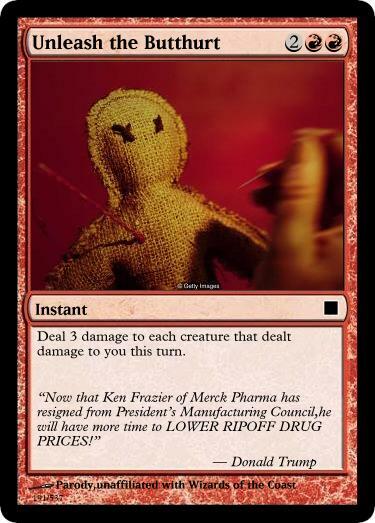 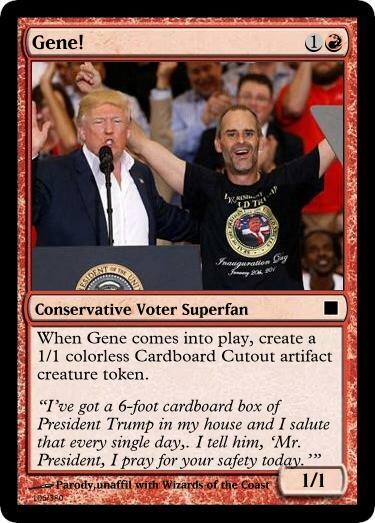 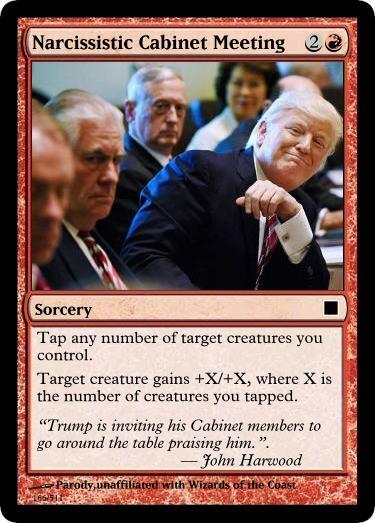 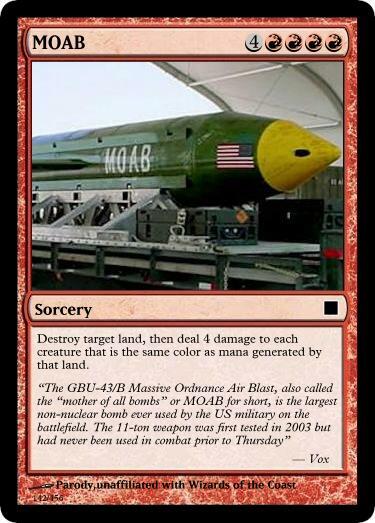 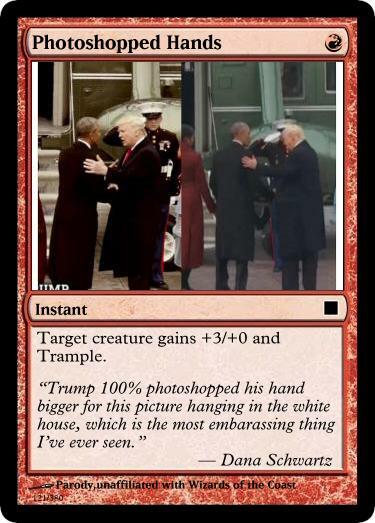 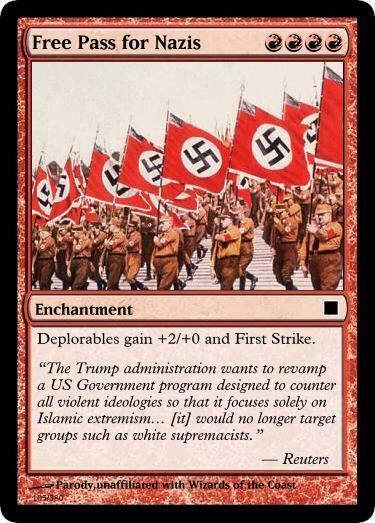 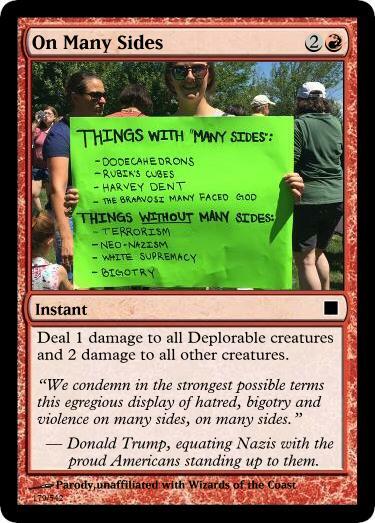 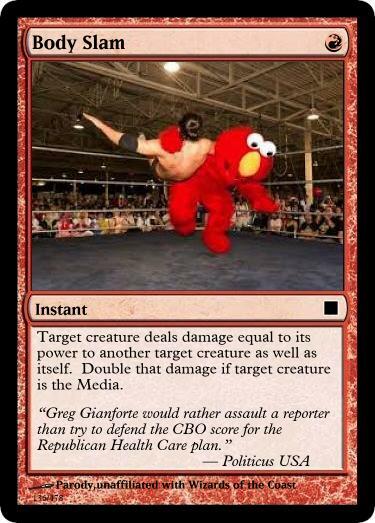 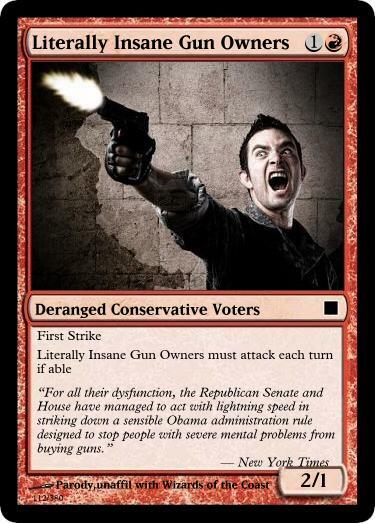 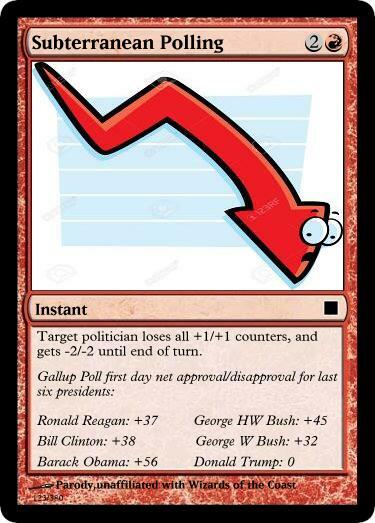 MAGA the Gathering is a parody site, and is not sponsored, endorsed or any way affiliated with Wizards of the Coast or Hasbro. 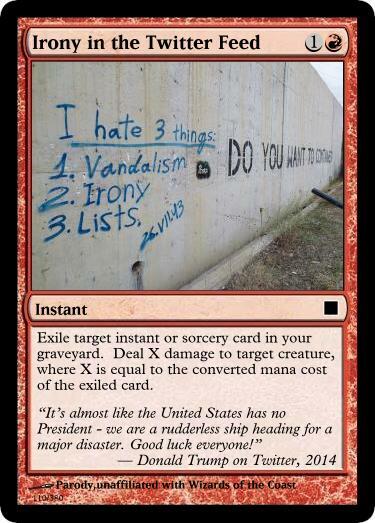 Chaos! 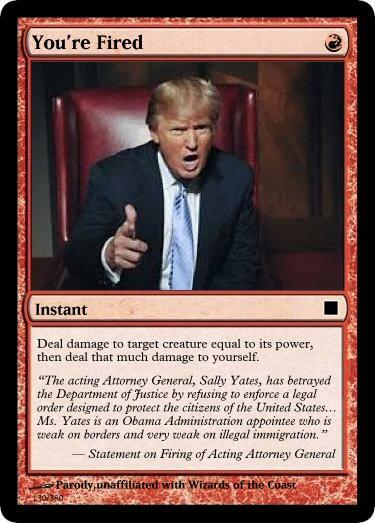 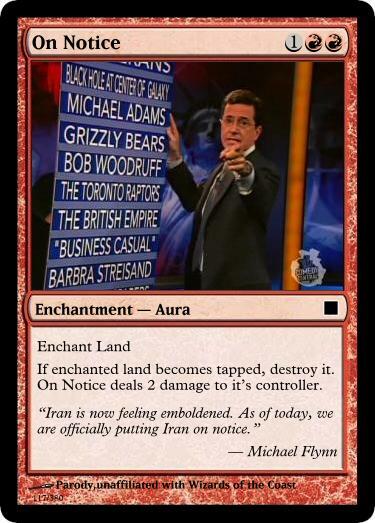 Damage! 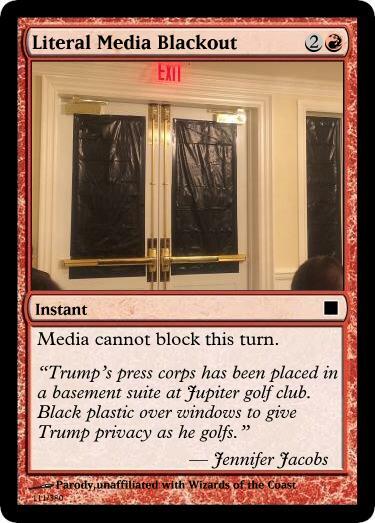 The Press! 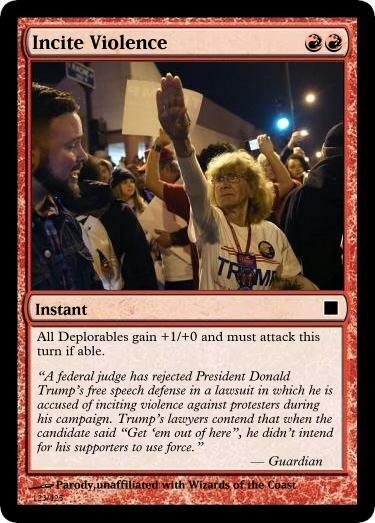 Deplorable assholes!.